Materials: Galvanized Steel, Aluminium, Stainless Steel, Zinc (99% pure zinc) Alloy, PVC. 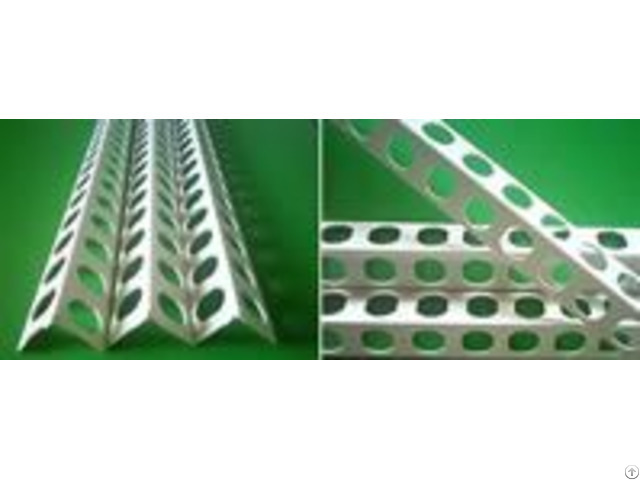 Expaned sheet or perforated sheet. Specifications: 90º Internal corner beads providing perfectly straight, sharp inside corners with nail hole. 135º Internal corner beads providing straight corners with nail hole. Used over flat surfaces. Plaster keys near nose for reinforcement where needed most. Posted By: Yezhi Plaster Corner Beads Co.
Business Description: China exporters and manufacturers,We Offer Exterior Raked Render Angle Beads,Interior Drywall Corner Beads,Stainless Decorative Corner Beads,Expanded Metal Corner Beads,Reinforced Flange Corner Beads,Perforated Steel Corner Beads,Plaster Casing Beads,Plastic And Vinyl Corner Beads,Drywall Corner Bead,Metal Ribbed Mesh Lath. Established in 1955 for the sales and exprot of plaster corner beads, we have concentrated on developing and manufacturing of a wide range of corner beads or draywall plaster in interior and external uses. We are China exporters and manufacturers, the products are exported to the United States, the United Arab Emirates, Thailand, Africa, Europe, India, Indonesia, Thailand. 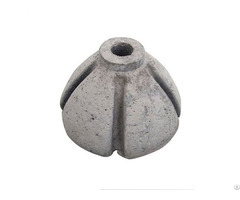 Yezhi Plaster Beads Co manufacture of all metal bead and casing beads,include of round corner bead, drywall corner bead, metal corner bead, stucco corner beads, bullnose corner beads and expanded plaster beads. 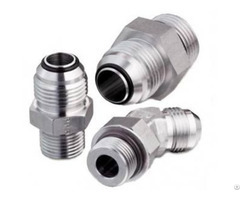 It is our mission to provide products based on reasonable prices and high reliability. We always try to meet client needs and closely following market trends. 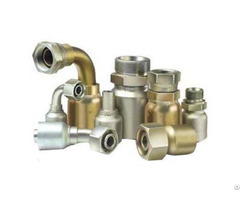 We are committed to providing top quality products at competitive prices manufactured with high priority to quality.